Whether it is in yellow, white or rose gold and whatever style you are searching for, you are sure to find the right choice of gold earrings right here at Clogau. There are plenty of styles and materials to choose from - we have classic Tree of life gold earrings, adorable Cariad gold earrings, and gorgeous Daffodil gold earrings, to name just a few. These expertly handcrafted Eternal Love drop earrings feature intertwining hearts, beautifully representing a special bond of love and commitment between two people. 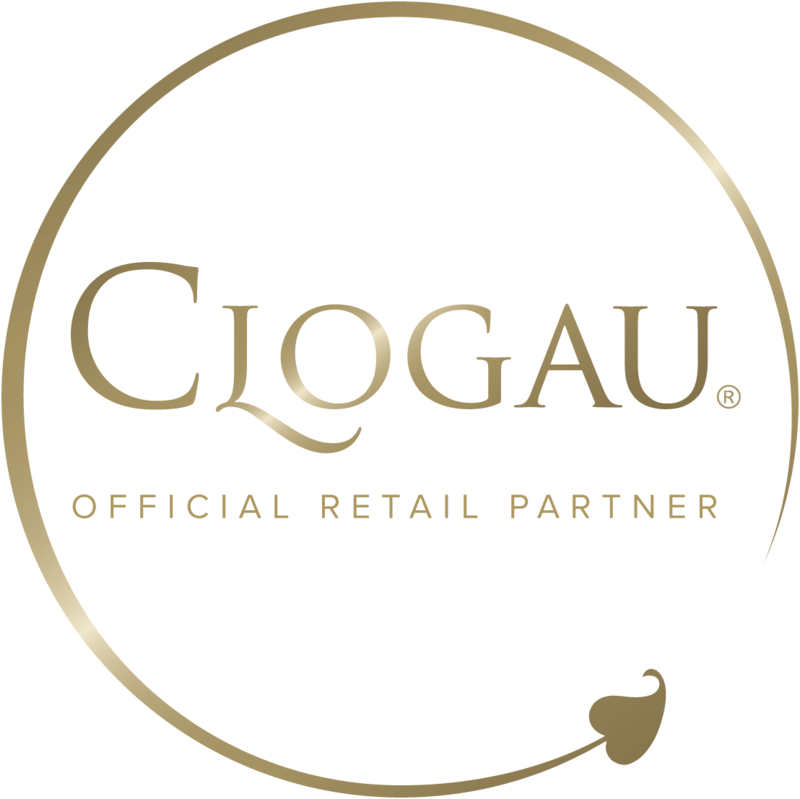 Clogau’s range of gold earrings incorporates some of the most naturally beautiful materials available to produce a simply stunning selection. Whether you favour white, yellow or rose gold, you’ll certainly find something you’ll adore within our range of gold earrings. At Clogau we’re passionate about designing exquisite gold earrings fit for any occasion; within our range you’ll find simple and sophisticated designs alongside eye-catching, wonderful creations. Inspired by the natural beauty of Wales and its culture, our range of gold earrings looks spectacular. What makes our gold earrings all the more special is that they all contain rare Welsh gold taken from the Clogau St. David's Gold Mine in Snowdonia. Welsh gold is some of the rarest and most sought-after in the world, having been used by the Royal family since 1911; this gives Clogau’s gold earrings another element of character and charm. The diversity of Clogau’s range of gold earrings sets them apart, whatever your taste; we’ll certainly have something you’ll adore.